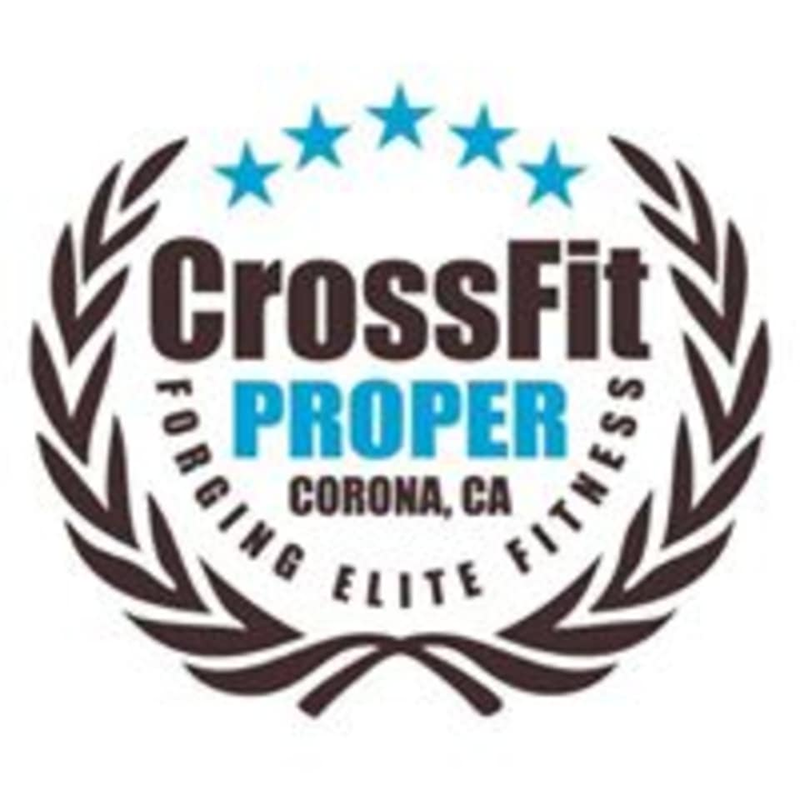 Start taking classes at CrossFit Proper and other studios! What they really do at this facility is help. They help people get fitter. They get them healthier. Most importantly they get people happier with their lives. How They do that just so happens to be CrossFit. If it were something else like Zumba, they’d do that too. Their gym strives to be the Happy Gym. The best hour of the day, if you will. They also strive to teach you everything you need to know to workout for results. They want you safe and comfortable, but slowly pushing your limits is important. That’s where all the magic happens, trust us. They believe in investing yourself. It’s never a quick fix so be in it for the long haul. All you’ve got to do is take the next step and book a No Sweat Intro. You’ll always find smiles and results at this CrossFit Gym in Corona, CA. The class was canceled and I never got an email about the class not happening.